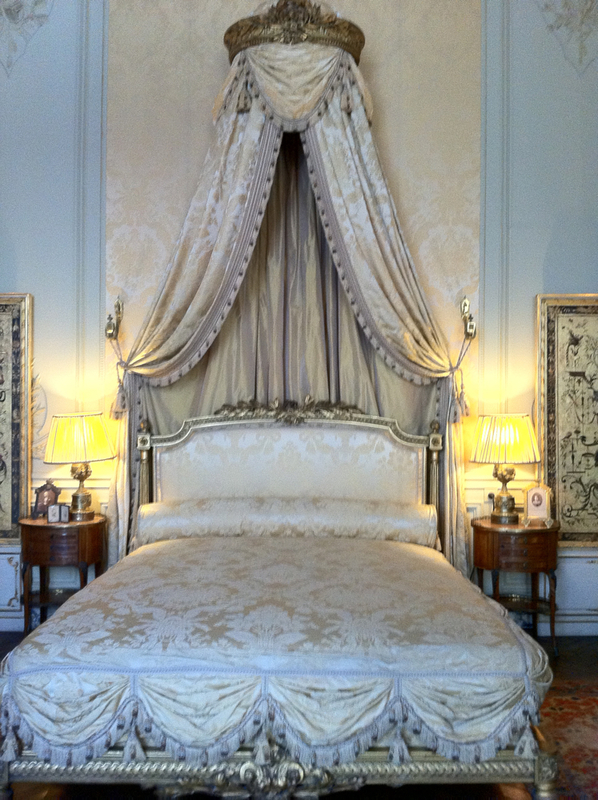 Imagine living with a Watteau painting in your bedroom. And what about a Tiepolo for your dining room? Or do you prefer Rembrandt? Edouard André and his wife Nélie Jacquemart had them all. And much more. 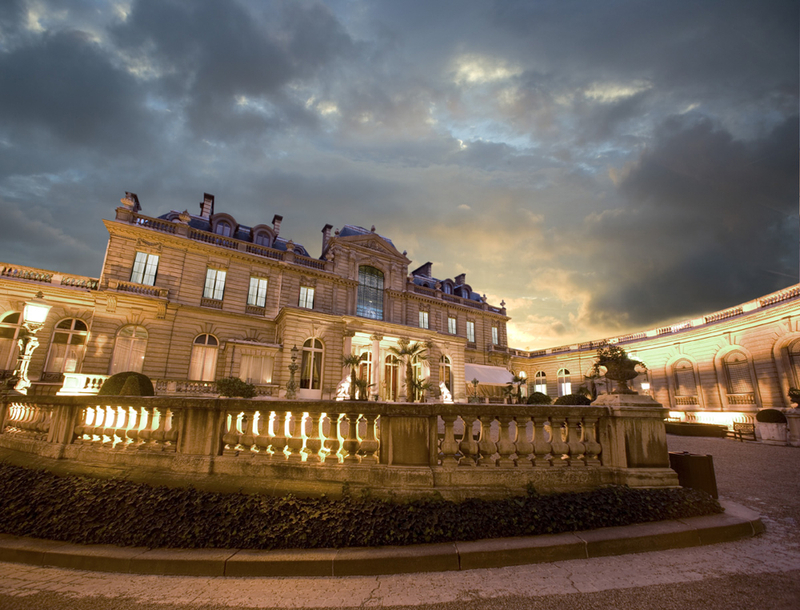 You can admire their unique collection in the amazing Musée Jacquemart-André. This is definitely the finest museum of its type in Paris: There is no other private collection as stunning as this one. And that’s not all. The mansion that houses this exquisite collection is the original one, built for the rich couple of collectors in 1870. It’s a sumptuously decorated palace, which on its own is worth a visit. You actually get an idea what it meant to be rich at the end of the 19th century and how sweet life was for the happy few. 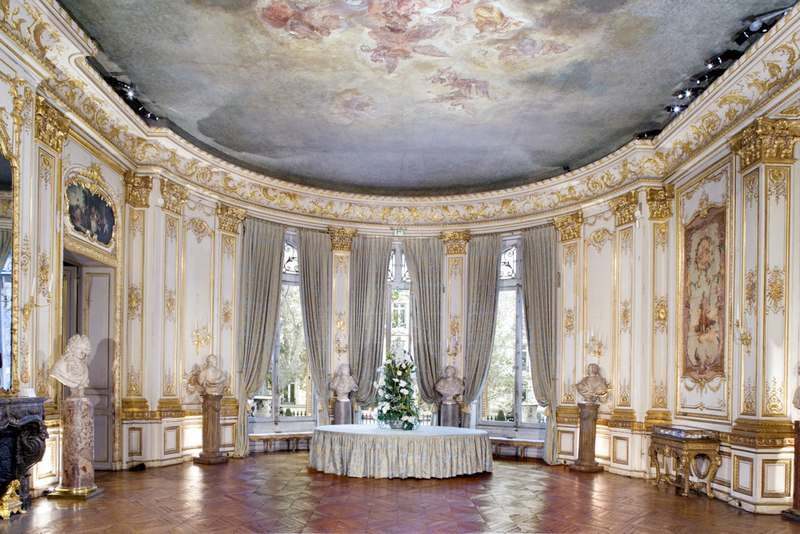 In addition to all this, each painting is in its place, every piece of furniture is standing where it belonged and walking through the stunning ballroom feels a bit as if Marcel Proust and the Duchesse de Guermante walked in right there for a waltz. But Edouard André had a particular foible for Italian art. That’s why his collection of Renaissance painting is especially breathtaking: Botticelli, Donatello, Mantegna, Uccello, your name it. And than there is the rest: the 18th century French school, the English and Flemish masters, including Van Dyck and two Rembrandts. 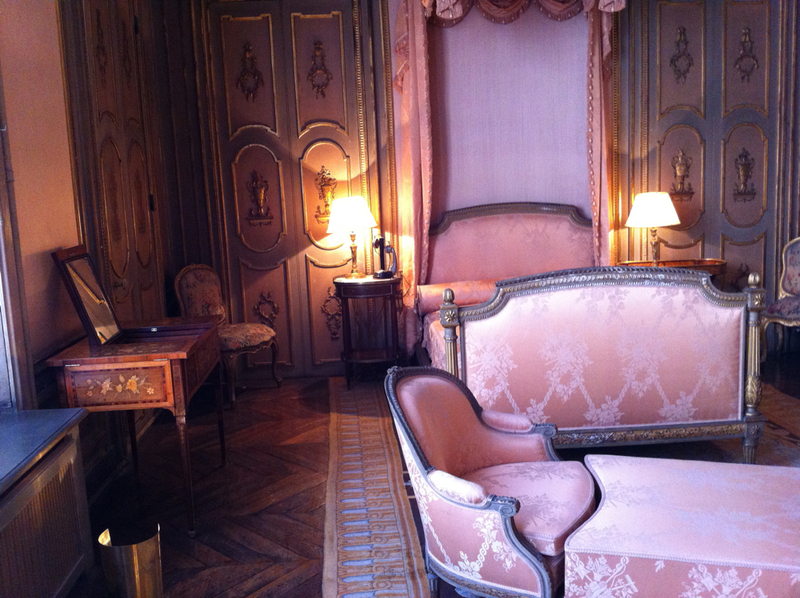 Once you’ve done the stunning visit, you can give yourself a treat in the salon de thé. It’s one of the most romantic places in Paris to have tea – or a glass of Champagne.